This is it. My first time to do restaurant design under a well known design company, Joseph Sy & Associates. Typical Chinese restaurant in China, many private dining rooms with separated pantry and washroom, tiny open dining space. China people still prefer dine in private showing their generous hospitality. Display kitchen showing barbecued pork is essential element in local Chinese restaurant. 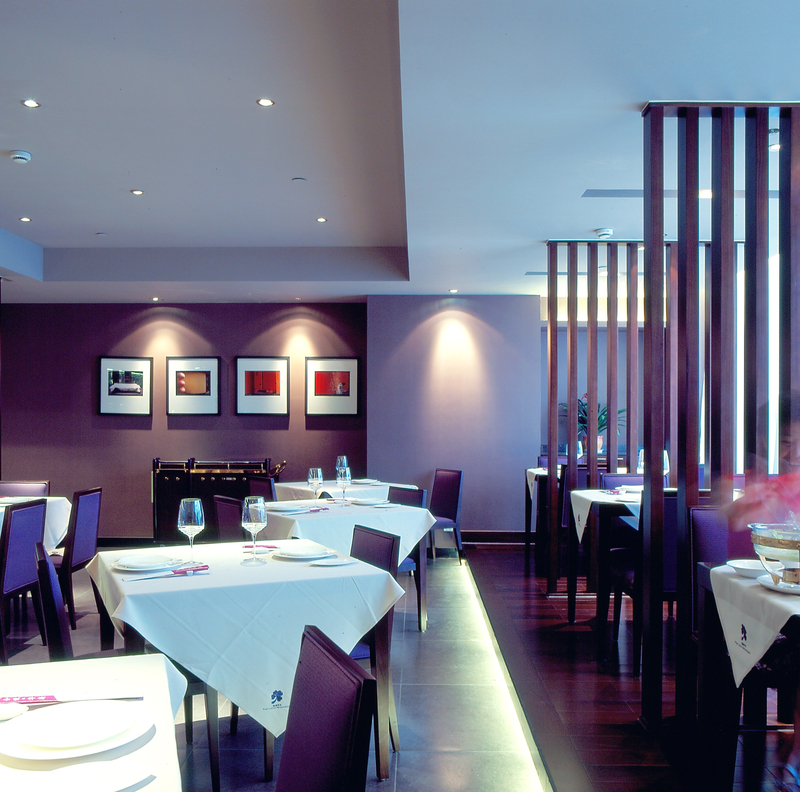 Total 26 private dining rooms identified in 4 colour schemes and a piano bar with 8 karaoke rooms attached.